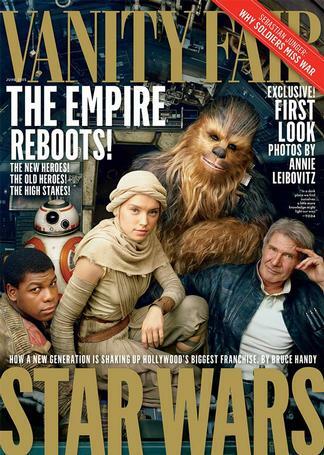 Nobody does it like Vanity Fair US (except maybe Vanity Fair UK). A landmark in publishing history and a cultural icon, this stellar mag scrutinises the world with a stylish spyglass, dressing up political, sporting, enterntainment and fashion events with Vogue like glamour. Boasting an international smorgasbord of high end photography, the latest metropolitan buzz and the dining and travel hot spot guide, Vanity Fair is an unbeatable read and pressie for the trendsetter. Be the first person to tell us what you think about Vanity Fair (US) and you'll save $5 on your next purchase!